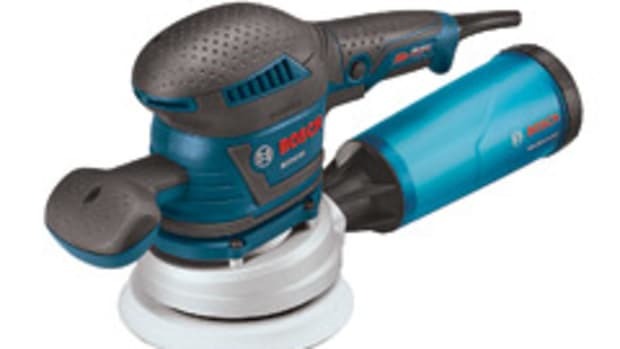 Bosch Power Tools introduced the model OS50VC half-sheet orbital sander, designed to offer woodworkers superior handling for extended sanding applications. 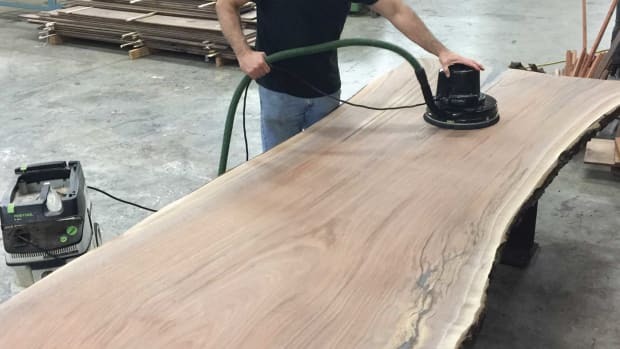 Product manager Jim Stevens says this type of sander is ideal for fine finishing as an alternative to a random orbital sander. 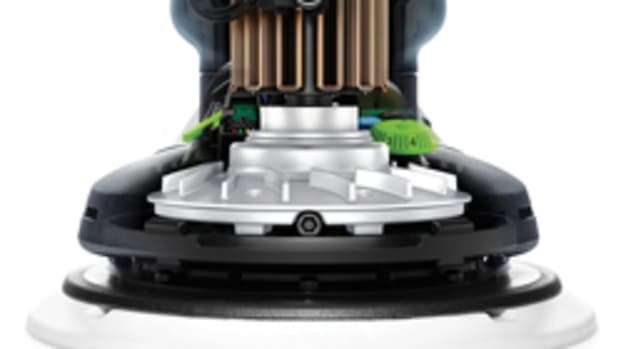 “This is the second of the Bosch sanders to have a vibration-control suspension system in it. 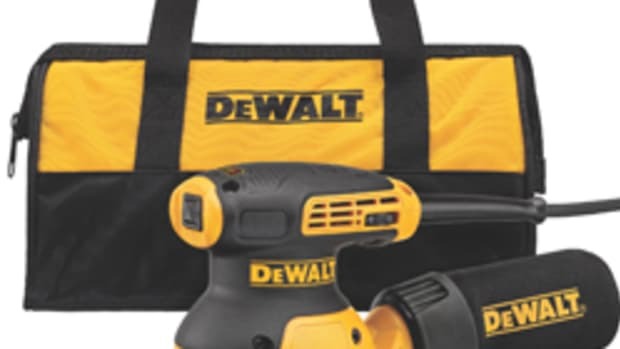 What that consists of is eight heavy-duty foam blocks that isolate the gripping parts of the tool from the motor and the gear housing, which minimizes the amount of vibration that ever reaches the user’s hands,” Stevens says. 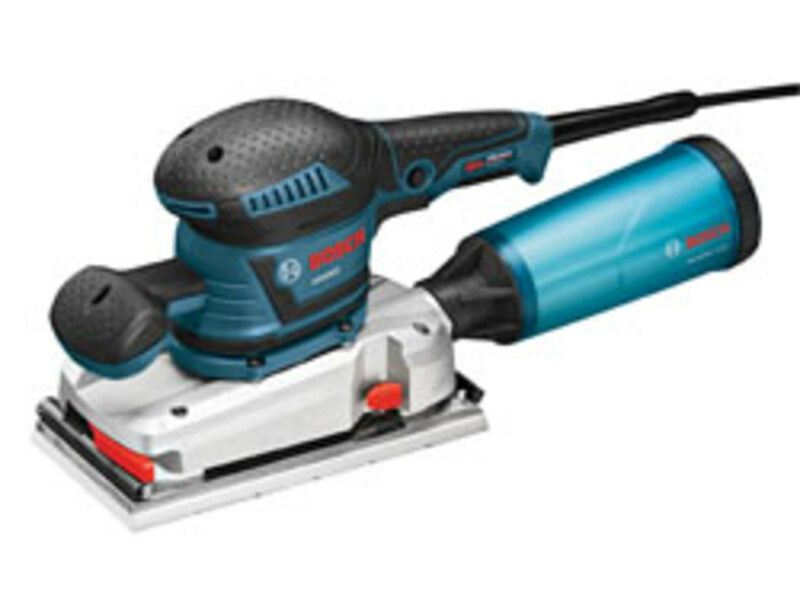 The sander boasts a 3.4-amp motor rating and weighs just 6 lbs., according to Bosch. Another feature is a clamping system that properly tensions the sanding paper as it is being clamped. 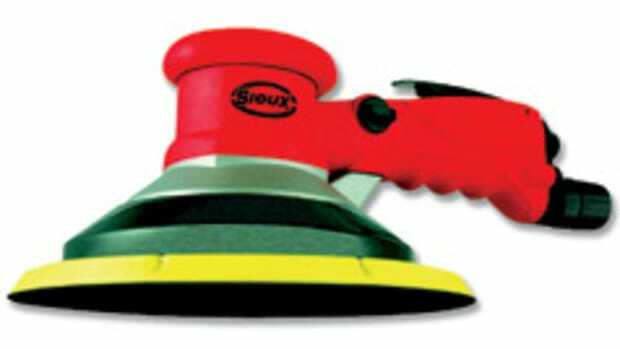 “This new sandpaper attachment system clamps the paper and also pulls it taught. It gets the paper more tightly fixed against the sanding pad to avoid the puckering situation,” Stevens says. 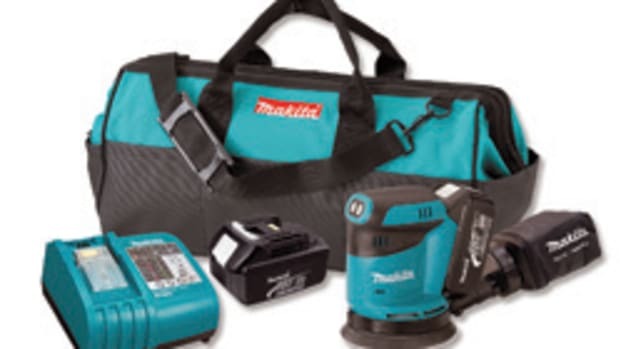 The sander comes with a special backing pad that conforms to different contours. It also accepts stick-on paper. 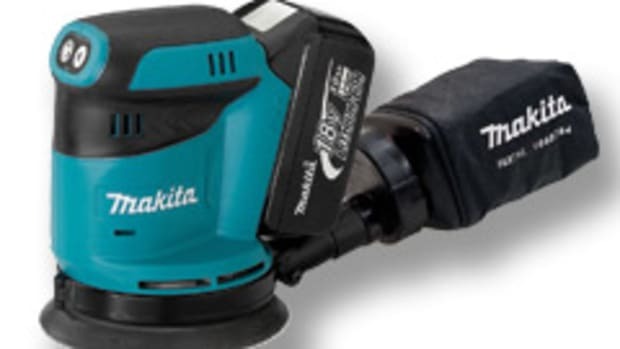 Other features include variable-speed control, a removable auxiliary handle and two methods of dust collection: the sander can be connected to a vacuum or the supplied dust canister with integrated paper filter and cap. 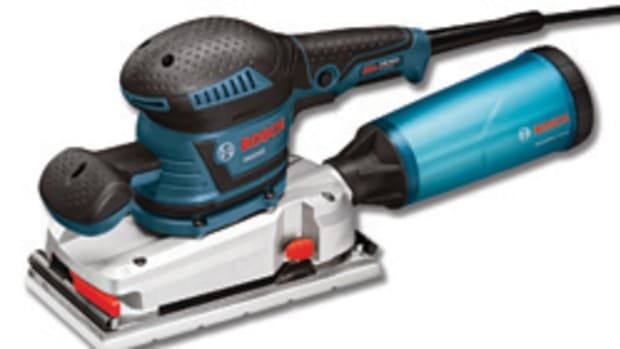 The sander retails for $379.